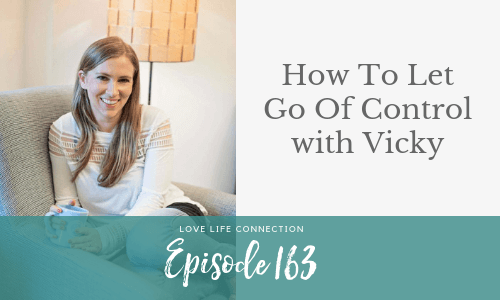 In this episode, I coach Vicky on how to let go of control. She’s a go getter, and could accomplish any goal you put in front of her. The problem is, she does the same thing in her love life, which has created a lot of anxiety and turning off the other person. Plus, she’s not even attracting the kind of relationships she’d like to create. In this episode, I’ll walk her through the steps to start shifting that pattern. 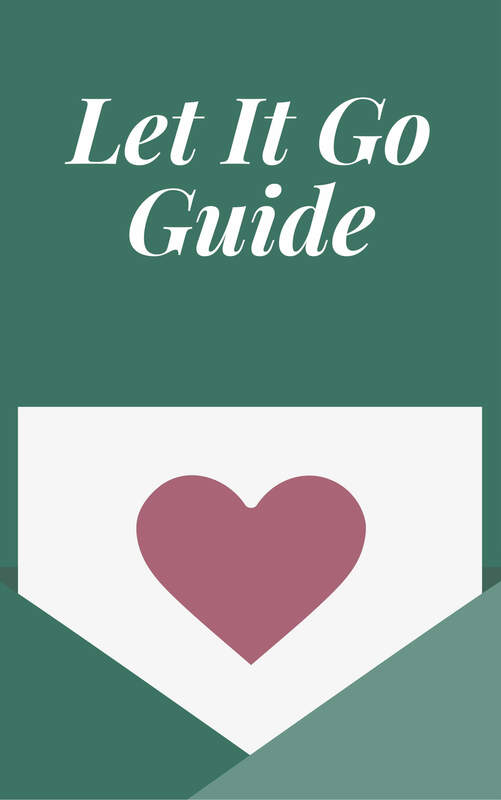 Join us for the Your Cosmic Love Language One Day Retreat in New York! Learn more and register here. 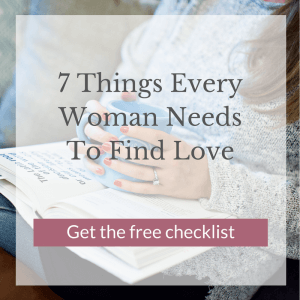 The doors to the Love Action Tribe are opening up soon! Get on the notification list here.